Stamford Plaza Melbourne, Melbourne, Australia. 4.4K likes. Official Facebook page of Stamford Plaza Melbourne Hotel. This Easter, your family is invited to disappear down the rabbit hole and enter the wonderful world of the bonkers and brilliant Mad Hatter's High Tea at Stamford Plaza Melbourne hotel. Pull up a chair at the Mad Hatter's table as he once again sets the scene for an indulgent afternoon high tea - only 'madder' this time! Make sure to come dressed in your 'maddest' outfit – the best dressed will be awarded a prize! The Mad Hatter's High Tea will be held over two big days: Saturday, 20 April and Sunday, 21 April 2019. Bookings are now open. Special dietary requests are welcomes – please indicate requirements when booking. These Easter school holidays, hop into Stamford Plaza Melbourne hotel for a joyful Easter celebration! Stamford Plaza Melbourne is the perfect base to kick off the holiday season with suite stays right in the heart of Melbourne CBD. You are never short of options to accommodate more family or friends with spacious one, two and three bedroom suites, with studio suites and superior room options available. Stay and Save 20% when you stay two nights at the hotel or pack in a family staycation huddled in the large two-bedroom suite with the Family Getaway Package. Plus, stay like a VIP when you Book Direct with Stamford Plaza Melbourne. Receive complimentary high-speed WiFi, freshen up an amenity on arrival, priority check-in, and $20 discount when dining for dinner at Harry's Restaurant and Bar. When you stay for two or more nights with us you can save 20%* off the Best Flexible Rate with Stamford's Stay and Save offer. During Easter and school holidays, add-on a full buffet breakfast at Harry's Restaurant for only $1 per person! Leave room for fun and more possibilities with a Family Getaway stay in the heart of the city! 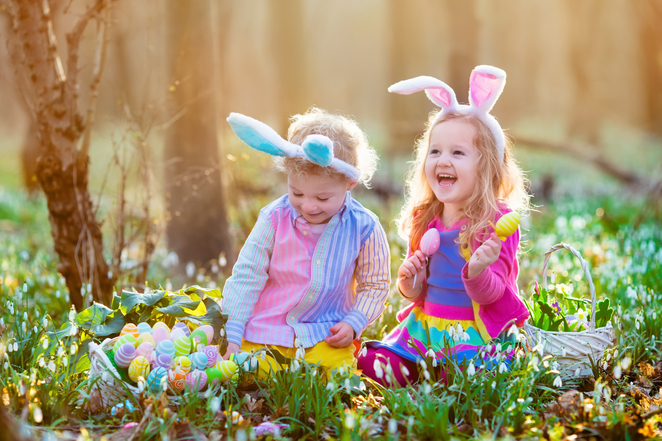 Melbourne's exciting family-friendly Easter activities and events are just a hop, skip and a jump from Stamford Plaza Melbourne hotel.